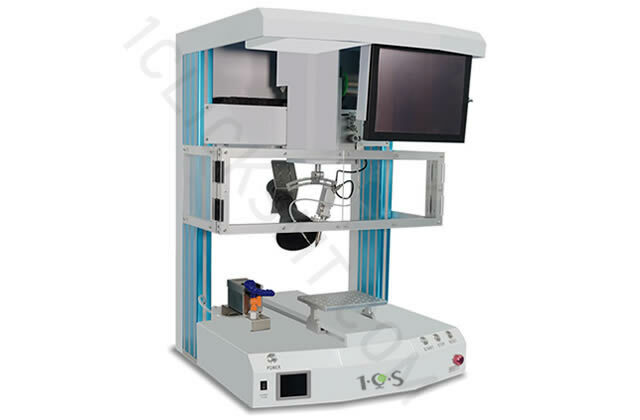 1Clicksmt can provide all kinds automatic soldering robot. Provide a full range of soldering solutions.For batch soldering of small solder joints, High heat absorption solder joints soldering,cables soldering , Large size PCB boards soldering, etc.We all have dedicated solutions.Also we can customized the soldering robot according to the customer's request. 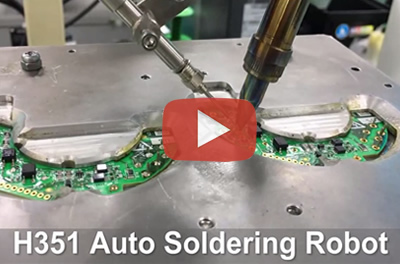 1Click SMT’s soldering robots are designed with safe, low-voltage and eco-friendly low-power consumption. The multiple power input has been designed for world-wide factory use and easy transfer to overseas facilities.A comprehensive range of soldering solutions for densely spaced pads; for heat-absorbing products; for products requiring high efficiency; for fully automated in-line soldering solutions, custom soldering machines can be tailored to customer needs. What are the options that the machine can match?